A Powerful 2-in-1 App that Serves Any Organization and Their Customers. A new way to build, test, deploy, and monitor apps. 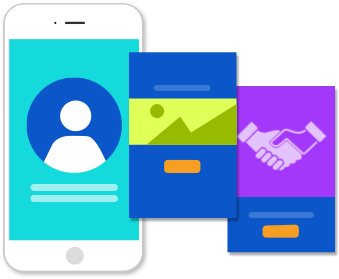 We will build a custom Enterprise App that’s right for your specific growth, strategy, and brand needs. Provide Content and Logos for us to build your Enterprise App that your users and customers will love to use every day. 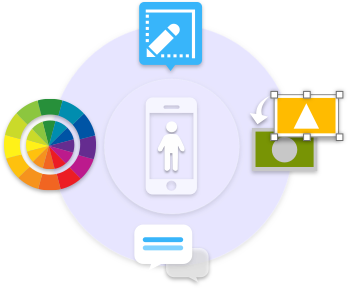 The AppNotch team will build your hybrid native app for iOS and Android, integrate necessary features and widgets, run a 47 point check, and publish it to Apple iTunes App Store and Google Play stores. Secured Login to Your Personalized Dashboard. Our mobile SDK works seamlessly with all web frameworks thereby easily integrating into any API or Back-Office tools. 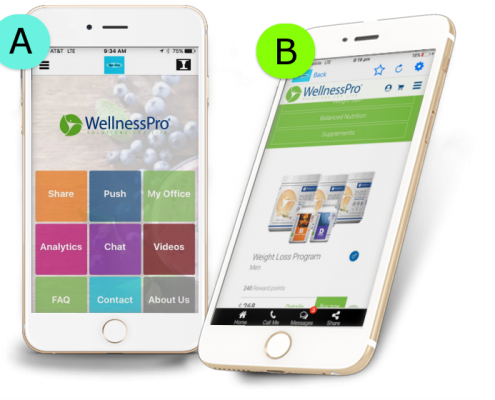 A collection of easy to use widgets and tools to Promote and Manage Your Business from the app itself. Send Push Notifications to Your customers. Monitor & Measure Your App Usage. Chat with Your Colleagues and Team Members. Share Your Pictures via Gallery. Share Your Store or Business with Your Customers in 1-tap. Use Real-time Analytics Reports to see what works and what doesn’t. 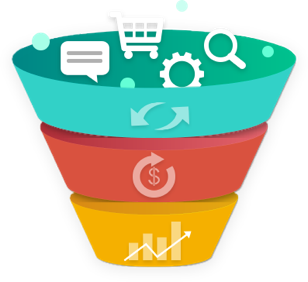 Take your customer directly to your most important page to increase sales and conversions. Post your app link to your favorite Social Media. Easily switch between Your Dashboard view and Your Customers app view - see what your Customer’s are seeing. Access Your BackOffice inside your app. No more switching to desktop or laptops. Make updates to your app contents in real-time without waiting for your next App Store approval. Any changes you make to your website is immediately reflected on your customer’s app view. Our lightweight app makes minimal network requests and enables instant updates to your app--no App Store or Google Play Review required. 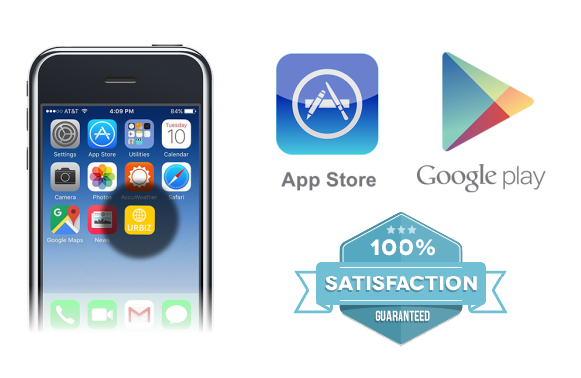 Change your app’s behavior in real time by adding new features without waiting for App Store or Google Play review. 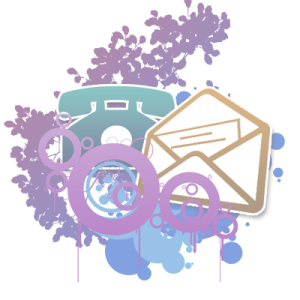 Super-quick, world class support customized for your expertise level. Unlimited access to a library of videos, FAQs and self-help tools. 24x7 access to recorded Webinar that you can pause and learn at your own pace to get the most of your app. walk-through of our 2-in-1 app. © Copyright 2016 AppNotch LLC, 1878 Craigshire Road, St. Louis, MO 63146, U.S.A.